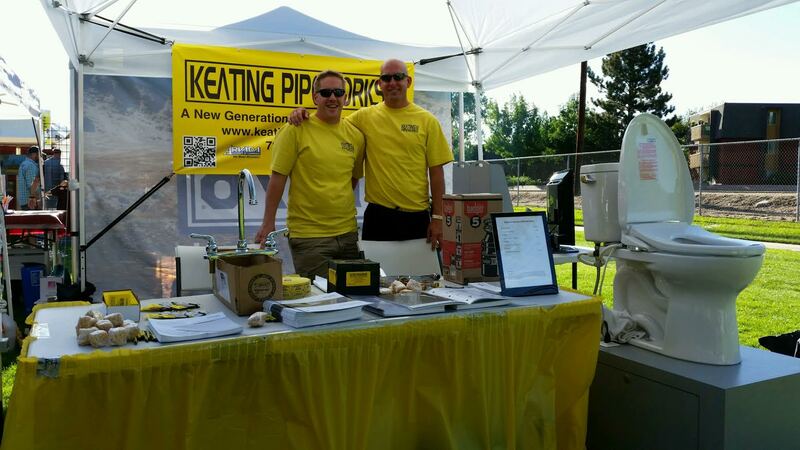 About Us | Keating Pipeworks Inc.
We started Keating Pipeworks in 2004 as our own family owned and operated business. We have rapidly grown to one of the premier Arvada plumbing firms with clients all over Colorado. We feel our clients keep coming back because of our integrity, attention to detail and honesty which is why we started our company. (along with the obvious pun). If you are looking for new construction, remodels, repairs or upgrades we have you covered. We can handle both residential and commercial needs with certified plumbers in Gastite CSST gas lines and WIRSBO PEX piping.